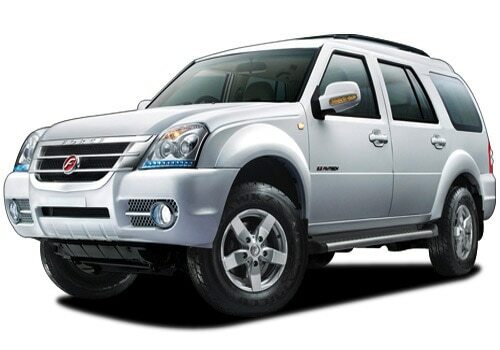 Force One SUV from Force Motors Limited is the highly awaited at present in Indian car market. The launch of Force One becomes more important as with this car the renowned passenger vehicle manufacturing company Force Motors Limited will debut in the car segment and therefore to make remarkable entry in car segment company is reported to have highly anticipate on the forthcoming model. The launch of Force One SUV is speculated to give tough competition to already existing sports utility vehicles like Tata Safari, Mahindra Scorpio and others, as it is considered a step ahead to these vehicles due to varied features offered by it. There are speculations the Force Motors may launch Force one in Indian car market on August 19, 2011. However coming towards the Force One price it is speculated to come with price tag of Rs. 10 lakhs. 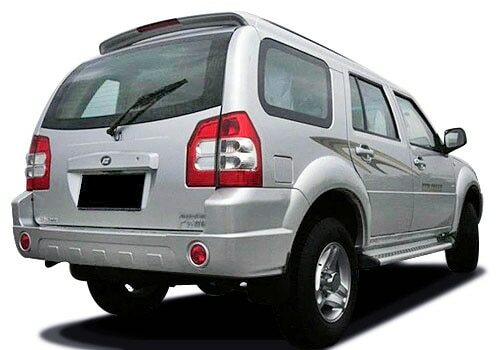 This Force One price can be regarded as the compatible price as compared to price offered by other SUV in the Indian car market. The major specifications embedded in Force one SUV include 2.2 litre common rail turbo engine installed by Daimler. The 2.2 litre engine will generate the power of 140 bhp and the torque of 350 Nm. Because of Daimler OM611 diesel engine equipped in Force one it is given higher priority as compared to other SUV manufactured in country.For the proper marketing of Force One SUV, Force Motors has authorised 18 dealers in north, west and southern regions of India for marketing of Force one in Indian market, as far as dealership for eastern region is concerned it is yet to be announced by Force Motors. While discussing the Force One Review it can be said that though the features of the Force One SUV are highly promoted but as it is still going for test drives on few highly busy national highways for examining its performance, therefore the realistic Force One Review shall be possible only once it is launched in Indian car market and than examine its performance compared to other SUV’s. Till then it would be too early to comment anything about Force One review.